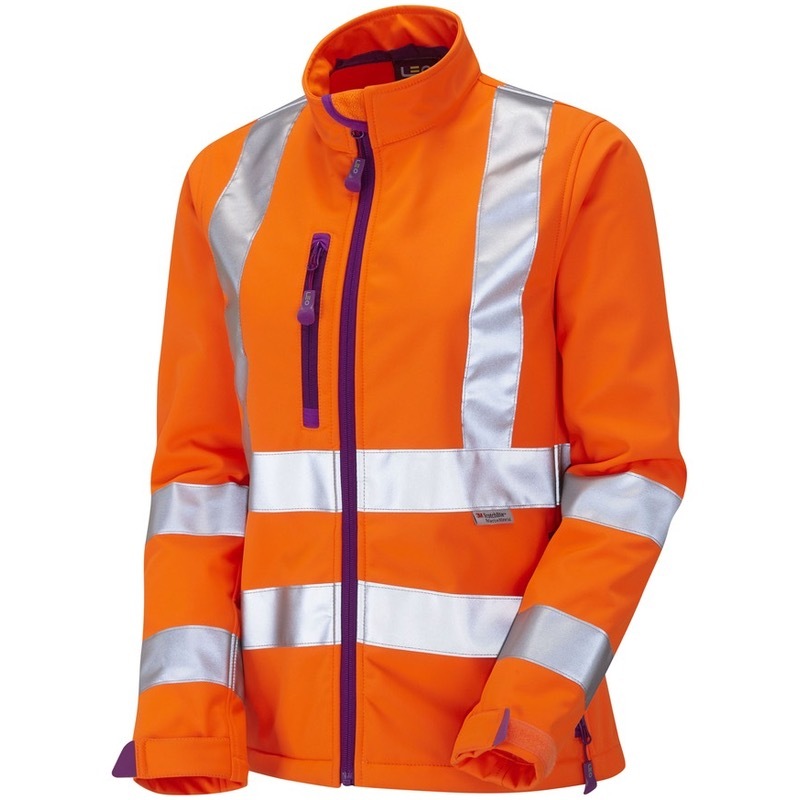 The Leo Workwear Ladies Honeywell softshell jacket, a fantastic multi-seasonal jacket, specifically designed to fit the female wearer. Crafted from a breathable and water-resistant 3-layer fabric, with stretch properties for improved freedom of movement. 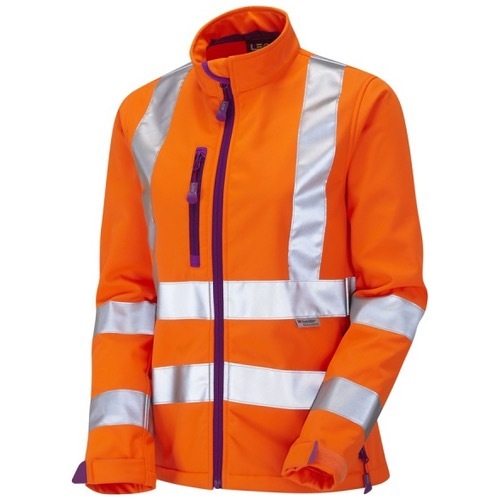 This great looking and versatile product is completed with subtle fuchsia detailing.